Osborne's career started in the days of 78 rpm records; today, his latest project can be downloaded digitally. Original is the first album for the Grand Ole Opry performer since 2009's Bluegrass & Beyond. 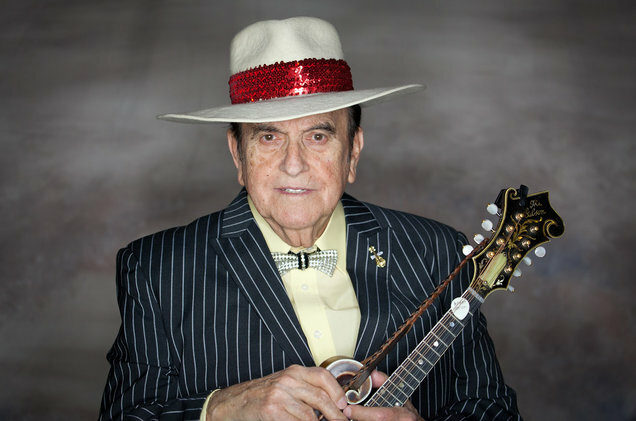 He admits that he thought -- at age 85 -- his days of recording music were behind him, but a guest collaboration with Peter Rowan led him to team up with Alison Brown and Compass Records to create music once more.